Language is arabic in qt applications? 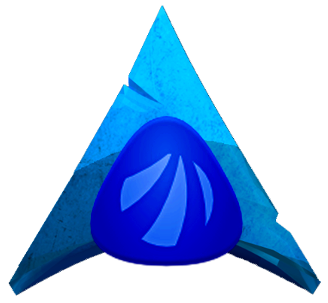 I installed Antergos with GNOME3 a week ago and so far, everything worked flawlessly. Before, I used Ubuntu for quite a long time (>5jrs). I also tried to open some other qt application (in the screenshot the configuration tool of qt5) and experienced the same behavior. In contrast, all other applications using GNOME3 work as expected. I tried to switch the system language to English but nothing happened. I also tried everything mentioned in https://wiki.archlinux.org/index.php/Locale with no effect. Starting Okular via the terminal with setting environment variables like LANG=de okular also had no effect (I tried LANG, LANGUAGE and LANG_ALL). Any ideas how to fix this are highly appreciated. How did you install it? That made me thinking that it might not be a problem with a wrong language translation but with a corrupt font that qt5 uses? It just seemed to use the first font (in alphabetical order) it found? 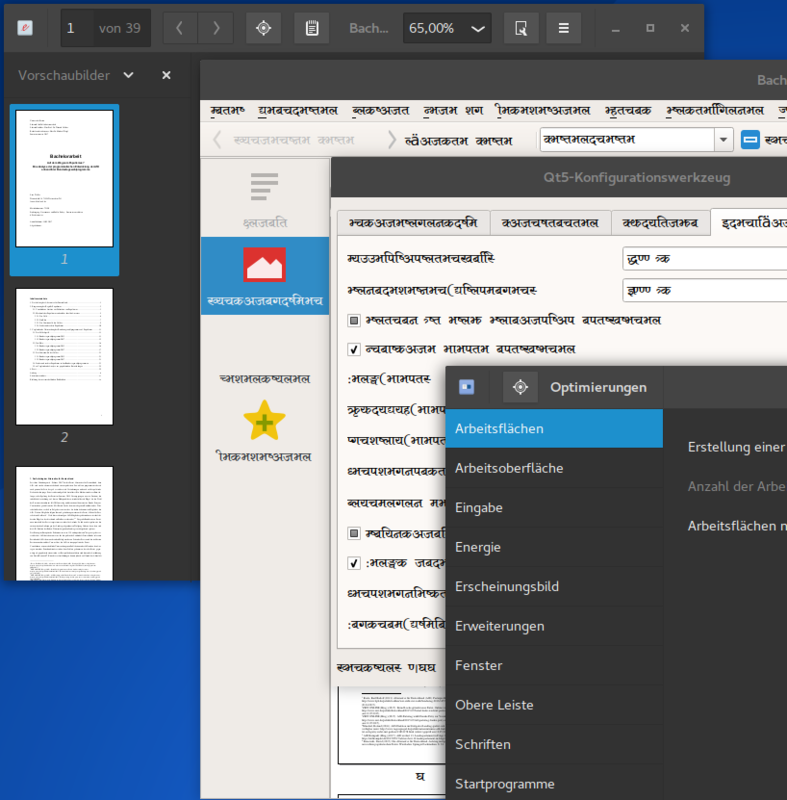 You can never be sure how Qt apps will behave under a GTK environment (or vice versa). Will you mark the topic as SOLVED , then? On the bottom R-H corner, click on the TOPIC TOOLS to find the option. Ok, its up to you to decide. TBO I don t remember anyone reporting a similar issue ever, here. 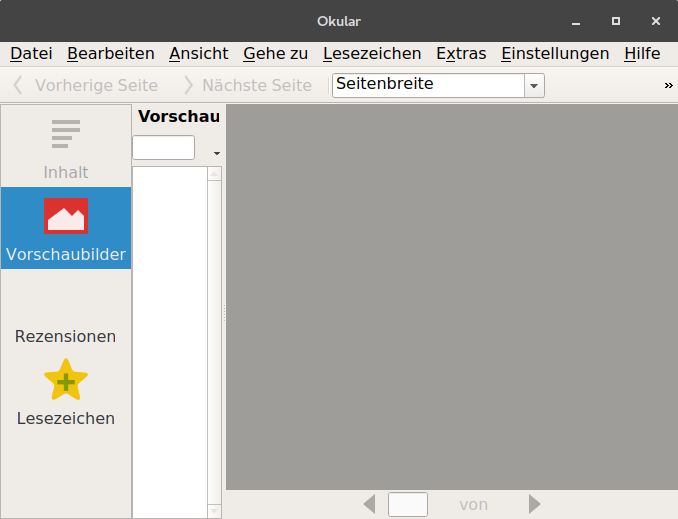 I don t know how many GTK-based DE users use qt apps, but there are some quite popular (VLC, for instance)… But again, VLC is not related directly to the KDE project (as okular). The font was devanagari (Hindi). 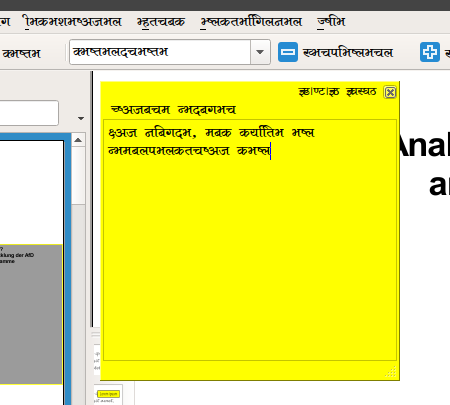 I am getting Tamil fonts (another Indian language) in Qbittorrent and calibre. 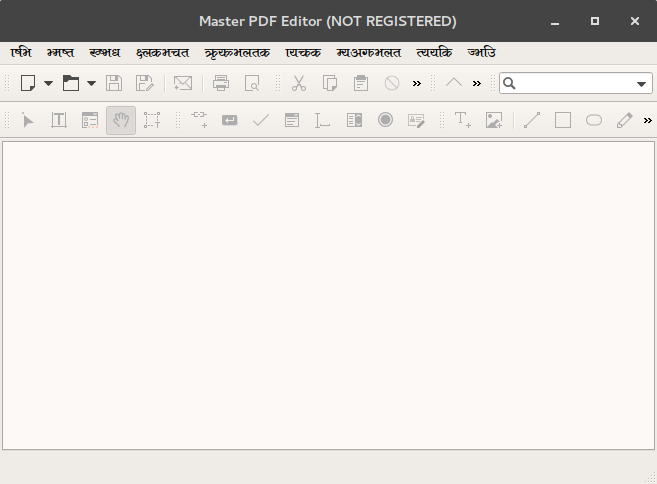 I do need devanagari fonts installed for some web pages I visit but I don’t want them in my applications. Moreover, I don’t understand Tamil.